In any case, when it comes right down to it, these two beers were actually quite different. In merging a Belgian-style wheat beer with a generous dose of Northwestern hops, the Belgian wheat clearly came out on top. Though a hop presence was discernible, the smooth wheat malts and notes of fruit and spices were the most noticeable elements. Smooth and enjoyable, I was kind of left wondering what the point of this merger was. 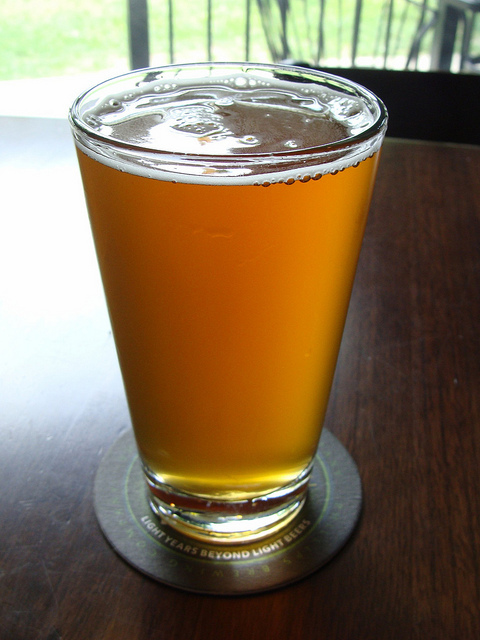 In the end, it was far more of a wheat than an IPA, to the point where the IPA characteristics were barely noticeable. Still, a good beer and I hope it does well on its short run. Phillips loves these temporary releases, I hear! Speaking of which, expect my review of Phillips Dr. Funk and The 11th Hour very soon! 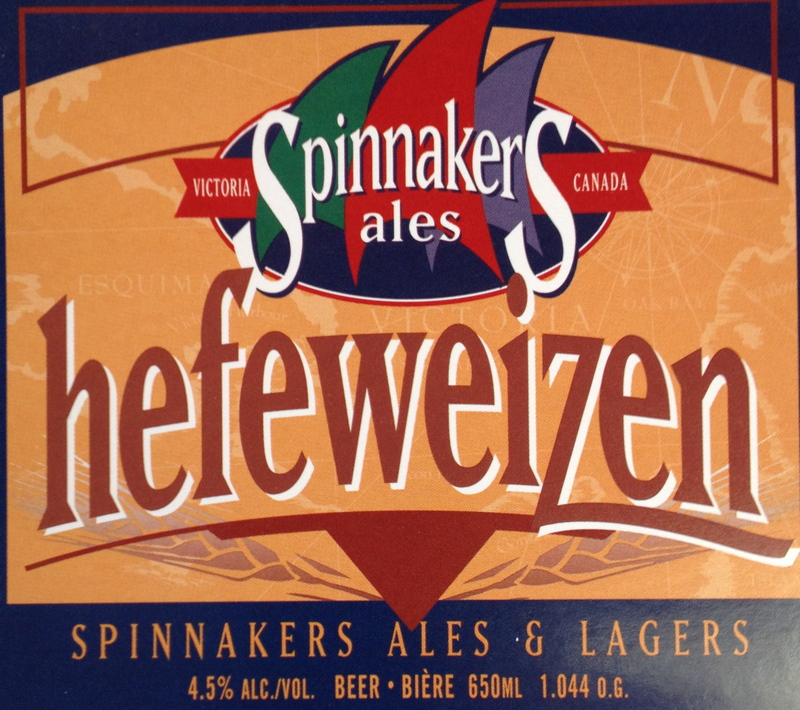 Just in time for summer, Spinnakers has been bit by the witbier bug! And I for one am pretty happy about it. For one, I am a big fan of wheat beer so I generally approve when anyone chooses to release one. 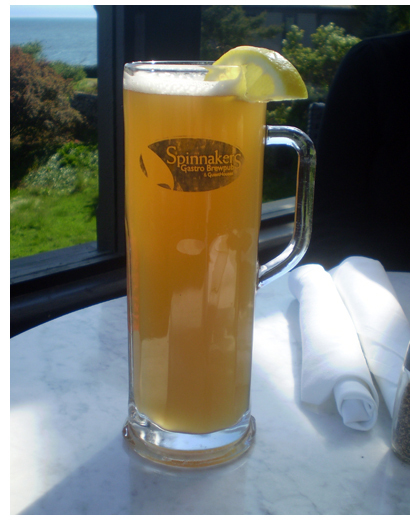 Second, Spinnakers is not only one of my favorite brewpubs, it is also located right here in my hometown of Victoria BC. So getting my hands on their beer is never that hard. Just about everything about this beer is consistent with a good witbier, and that goes for color, aroma and flavor. All that being said, it was a little light for my taste. I generally prefer my wheats to have a bit more of a kick, which usually takes the form of stronger malt that tastes of banana and more potent citrus notes. However, this beer is genuinely refreshing and quite authentic. What’s more, I plan to enjoy several of these before the summer is out. Either on my deck or at the pub itself. Cheers! 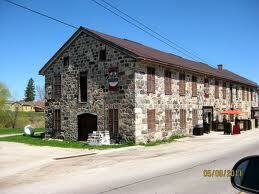 First off, a note on the brewery itself. Established back in 2008 by Jason Meyer and Kevin Hearsum, this brewery is a recent addition to craft brewing here on the island. However, in just four short years, these guys turned a start-up with a simple but popular selection into a powerhouse of microbrewing with a six beer lineup and a growing line of specialty beers. And they’ve got a memorable and geographically appropriate name to boot, so its easy to see why they’ve done well. Operating out of a former warehouse in Victoria’s Gorge area, they are joined by breweries like Hoyne, Spinnakers, Swans, and Moon Under Water. Bird of Prey Flanders Red: Ordinarily, I’m not a huge fan of sour ales. In fact, I’ve had a few at this point and found them generally disappointing. 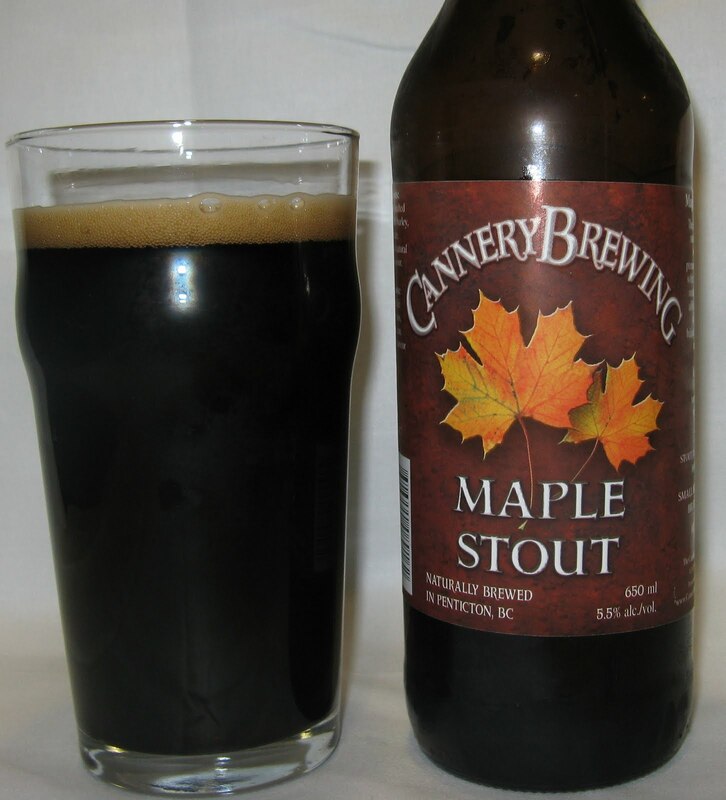 However, that changed BIG TIME when I sampled this beer for the first time last November. As a historian and lover of all things pertaining to Canada’s involvement in WWI and II, I could not turn down a beer that boasted the name Flanders! I assumed (and still do) that it was a seasonal ale brewed in honor of Flanders Fields. But as if that wasn’t enough, the taste brought me back to it several times over! Brewed in the traditional Flanders style, this beer is a Belgian red that is made using special strands of yeast and then aged in oak barrels for up to a year. Ultimately, what comes out of this is a beer that is reddish in hue and has a complex, sour flavor and rich aroma that is reminiscent of sour cherries, plums and apricots – a true delight for the senses. Oh, how I lamented its disappearance when fall gave way to winter! 5/5! Quite the list, but then again, these guys have been busy! 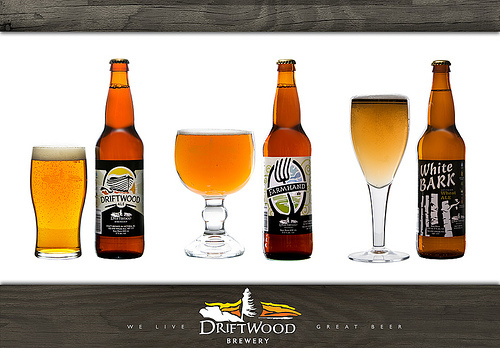 Kudos Driftwood. You keep making em, I’ll keep drinking em! And we’re back with more Hoyne! Today, I will be reviewing the second half of their starting lineup, featuring all the flavors I wasn’t able to get my hands on before. 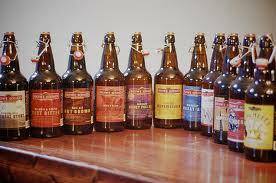 But first, I should mention that after my last review, I heard from the brewers themselves!